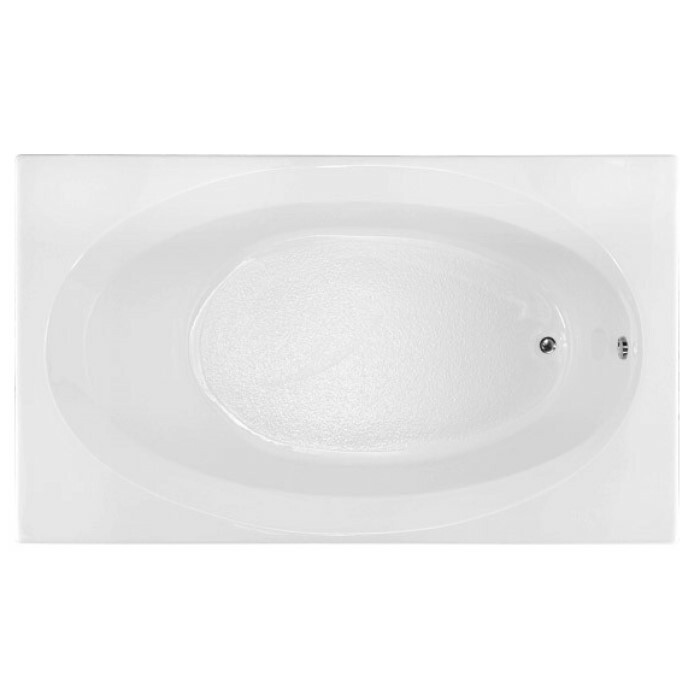 72" x 42" rectangle bathtub with oval bathing well and neck rest rim. 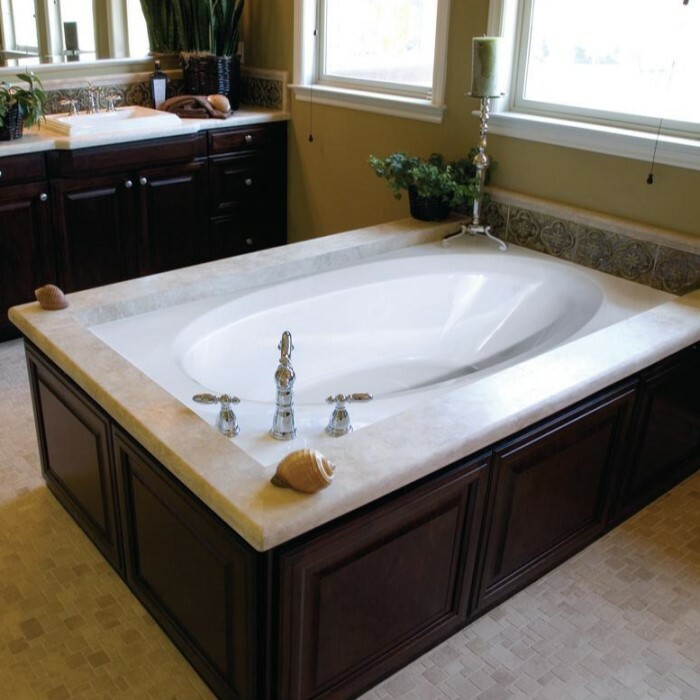 End drain tub for drop-in installations. A tile flange and front skirt is optional for alcove installation - perfect for tub & shower applications. 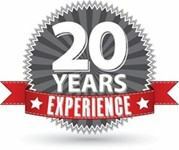 Choose a soaking tub, or add massage features with an air or whirlpool system. Bathtub Size: 72" x 42" x 20"